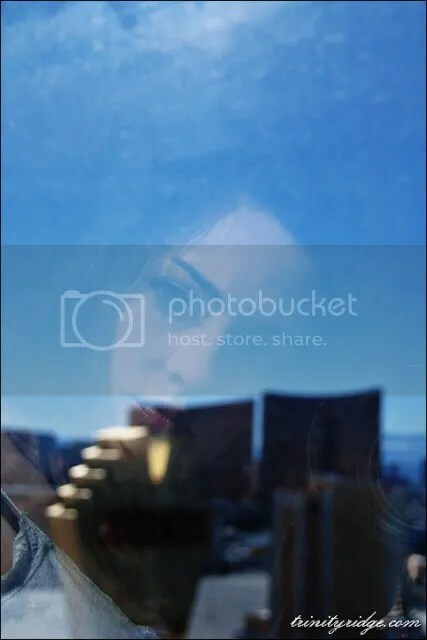 Back from WPPI 2010 – Las Vegas!!! So, I’m finally back from Las Vegas! For those of you who didn’t know, I just returned from the WPPI Convention (a HUGE photography convention). First, let me say that I went there for educational purposes and to scout out all of the new products and equipment I’m interested in for this new year of business. I had no idea what I would really find there. Let me tell you what I found…. To begin with, MGM Grande is really an enclosed village the size of the town I live in. I’m the type of person who only walks when necessary, like when I want food from the refrigerator. 😉 Walking from my room to one of the classes was like me randomly deciding to walk across town to my post office and then realizing I have no choice but to walk back. I was totally kicking myself for packing my brand new cute black heeled boots instead of my comfy work shoes. LOL Either way, ouch. Between my slow walking and the long lines to get into classes – eating somehow became nearly impossible every day. This was sort of a good thing, because had I the the time to eat, I probably would’ve felt a lot more guilty for the $3.00 bottle of Coke I bought every morning, and the $4.00 tall white mocha from Starbucks I splurged on every time the line was short enough to go through. Then there was the mishap of me bringing the wrong charger for my phone and being phoneless half the trip. I DID end up actually buying a battery powered charger from – get this – a Best Buy VENDING MACHINE in the MGM village of chaos. So, basically, I spent a week walking non stop with no food and no phone. I’m telling you all of this because I felt horrible and it was totally showing. I started thinking about my whole life and every shortcoming and exposed nerve that I had. Then, in the midst of my confusion and discomfort, God showed me his mercy and tender care for me. He surrounded me with 4 very uniquely beautiful and encouraging women. Nothing tremendous happened or was said, but all 4 women were kind to me despite my little mood swings. I didn’t go to Las Vegas looking for friends, and I’ve always kind of thought that I really didn’t have time for any. But God had them there when I needed them. Now, I’m reminded why I can’t continue to shut myself off from the rest of the world. Sometimes, just a kind word that you say when you are completely unaware…can affect the heart of someone who truly needs it. I don’t have the right to withhold that from the people I come in contact with. After my week in Vegas…I no longer WANT to withhold it. And that – is a very good thing. It’s amazing how God has watched over me so closely, walking with me despite where I’ve chosen to walk, and loving me even at my most unlovely. I hope I can share that grace and kindness with some of you in the future. Posted on March 16, 2010, in Personal. Bookmark the permalink. Leave a comment.